Ahh its here, that wonderful time of year where family is celebrated and gifts are given. But how many of you include your four legged friends in your Christmas shopping? Do you spoil them rotten on Christmas day or do you treat it as just another day? And what about yourself? 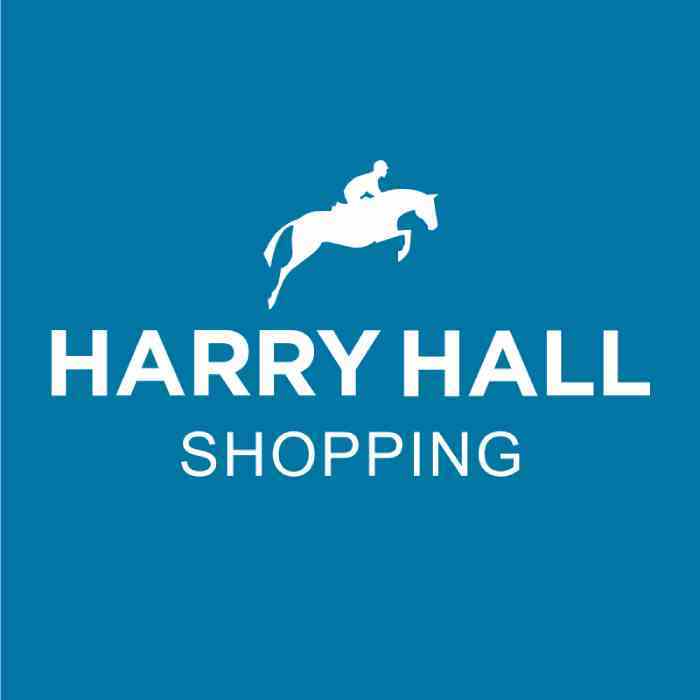 Is your Christmas list rammed with horsey essentials? Either way, here’s a sneak peek to what’s on my (and should be on your) Christmas list! In cool navy blue, this head collar will suit any horse! The padded nose band and cheek pieces adds comfort to its stylish nature. Also available are the Cooper numnah, fly veil and cooler, take matchy matchy to the next level with the complete set! This chunky knit bobble hat is the perfect stocking filler. The contrasting blue, grey and purple stripes really make this hat stand out whilst out and about on the yard. The fleece lined interior keeps you lovely and warm on those bitterly cold winter mornings and the flattering slouch fit keeps you looking “on trend”. A winter must have in my eyes! 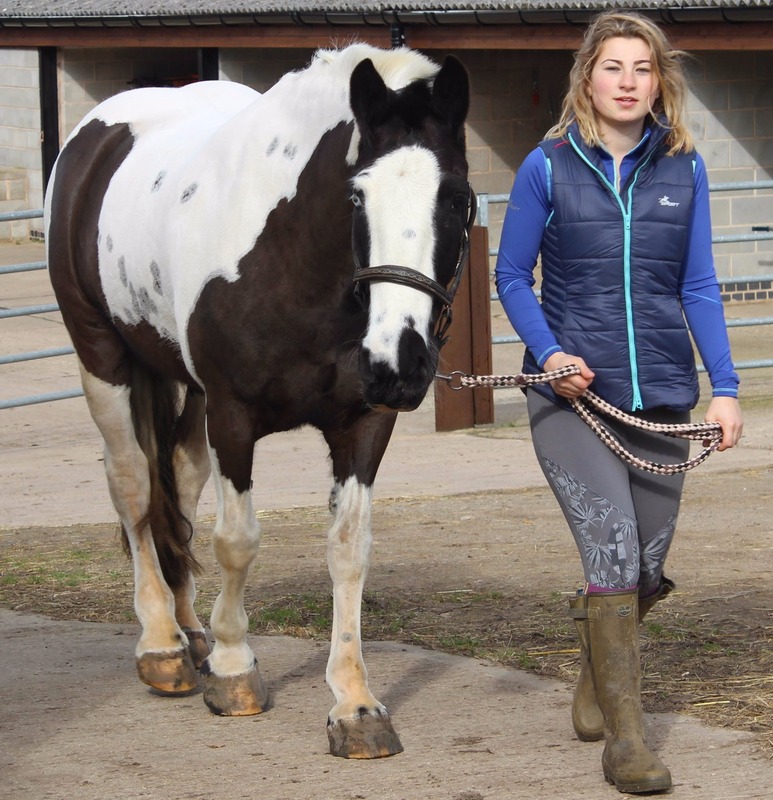 The thick padded material keeps you warm and dry whilst keeping a flattering fit, the multiple pockets make it practical both on the yard and whilst riding. And just a little heads up, this gilet looks great with the Cooper set! Another greats stocking filler! This multi-way product can be worn as either a headband or neck warmer, its bright, funky geometric design stands out against the stretchy, navy material. The chute can be worn on its own or due to its light weight material; can be worn under a thicker scarf on those really cold days! Riding gloves are an equestrian essential so why not go all out with an eye catching design! The soft pastel blue and charcoal camo print create an attractive appearance whilst the lightweight mesh fabric allow airflow through to your skin stopping any heat related irritation! Also featuring rubber inserts along the inside of the finger, thumb and palm, grip is increased preventing accidental slips and loss of control. Who doesn’t love socks?! Available in shocking pink and bright blue, these socks are the perfect addition to any riding outfit! The padded heel and toe panels prevent any unwanted rubbing and the breathable material keeps your feet cool inside your boots. You can’t go wrong with socks, theyre practically a Christmas staple! A nice little item for the dreaded back to school, perfect for keeping class notes and schedules in. If youre lucky enough to have finished school, this notebook is a great yard office supply. You can keep track of lesson times, worming programmes and all the other important bits you tend to forget unless you write them down! That’s just a preview of what’s on my Christmas list, do you know what’s on yours? If you’re stuck for ideas for presents for yourself or your friends, The Tottie, Caldene and Harry hall range offer a huge variety of products for both your human and four legged friends! Don’t wait around, you’ll miss out!